It's some 13 years since Fernando Pulichino made his debut as part of rubbery, dub-disco/deep house fusionists Silver City, and seven since his first solo outing on Redux. Here, he pops up on Bristol's Futureboogie Recordings with more pleasingly dubbed-out disco chuggers and sparkling nu-disco workouts. 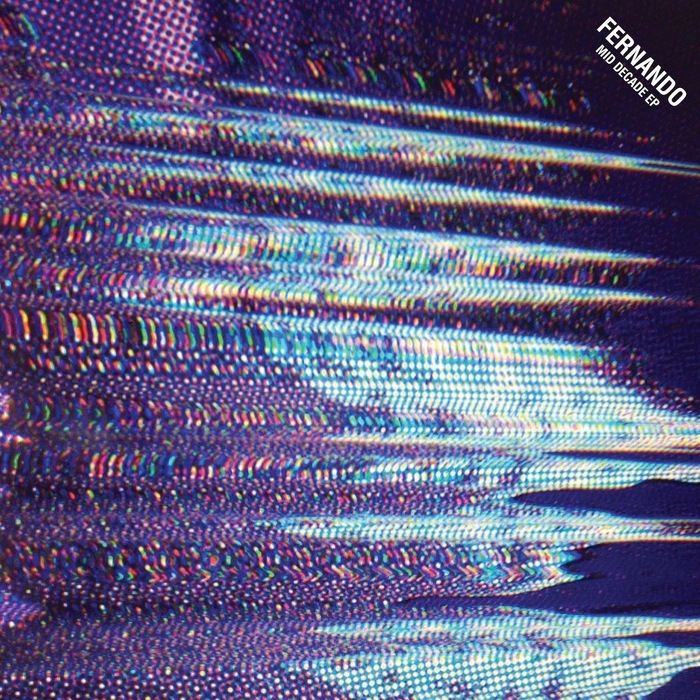 "Ride On" is classic Fernando, with the Argentine producer expertly combining a trademark punk funk bassline with spiraling synths, fluttering electronics and rolling beats. His electrofunk, Itallo-disco and Balearic influence shines through stronger on the trippy and dubby "Trespassing", while "Mid Decade" is a kind of bubbling, sun-kissed analogue nu-disco jam. There's also a neat bonus in the shape of DJ Nature's rework of "Ride On", which turns Pulichino's original into a woozy, guitar-laden deep house gem.